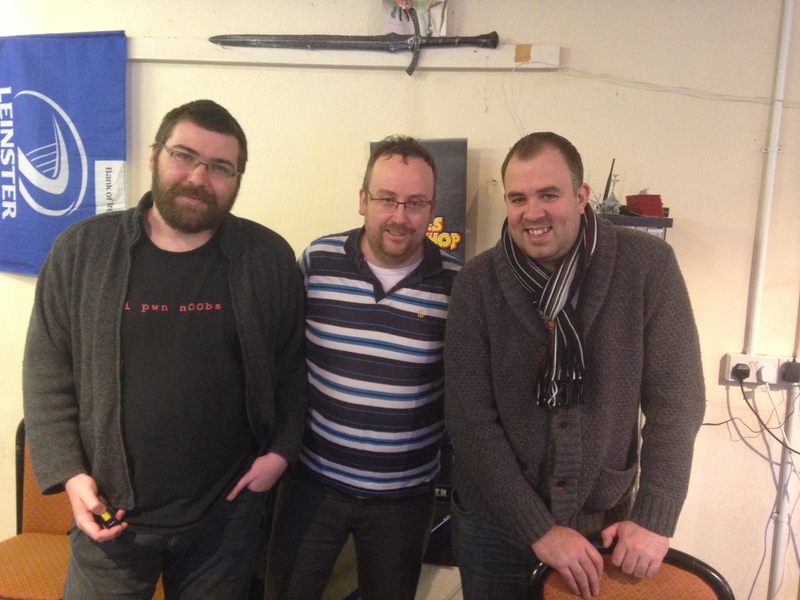 I’ve been a member of the Last Chancers mailing list (a lot of whom frequent the club) for the last year and I’ve enjoyed gaming with them both in person occasionally and online quite a bit. In the words of Father Ted, a great bunch of lads! I have to say they have a fine set-up in the heart of Wicklow town, with two floors of the building given over to tables for gaming. when I called in the place was buzzing with Warhammer Fantasy and Warhammer 40k. I was only sorry I was pushed for time but I plan to drop back and have a proper gaming session with the lads in the new year. 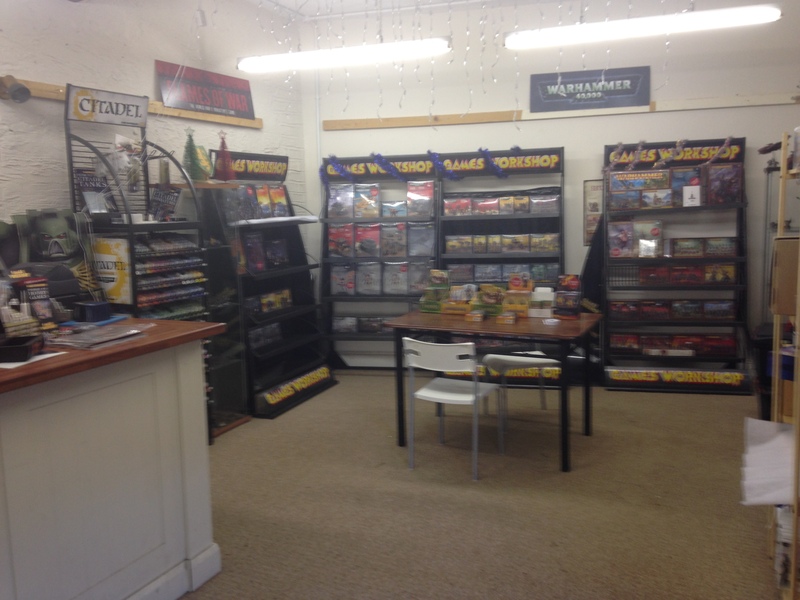 Ian (the proprietor) has a nice little shop selling Warhammer, x-wing, boardgames and variety of gaming paraphernalia, plus from the forums I know he’s the type of fella that will get you anything (ANYTHING) on order in double quick time. A Very happy end of year to you guys and see you all in 2014!